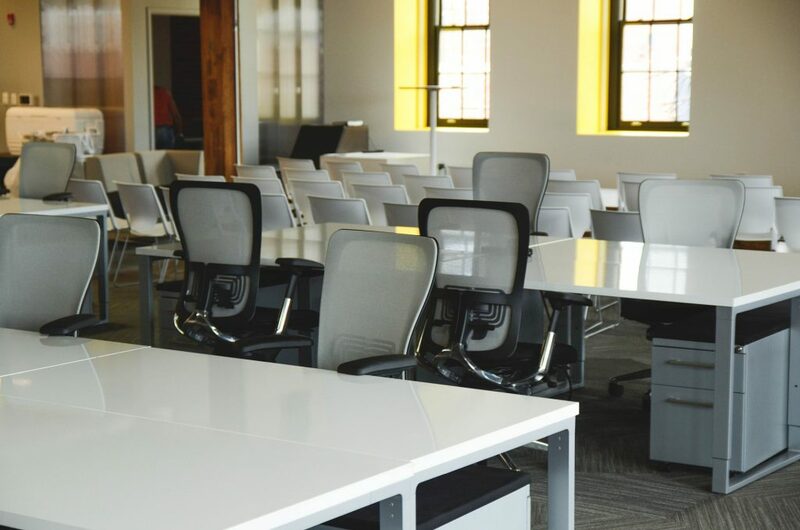 Advice on setting up a meeting room for those who rent flexible workspace. Ways to set up the perfect meeting room in your workspace. When renting a new workspace, meetings are an important part of the decision process. It is important that the meeting room is properly equipped to host interviews and company meetings. Firstly, you need the right room lighting. You don’t want it to point directly towards any one spot on the table. The ideal lighting is relatively neutral. Having it too dark will make it hard to read and write, causing people to lose focus. On the other hand having it too bright will cause discomfort and loss of concentration. Try to utilise natural lighting as much as possible. Secondly you should consider the kind of desk that you want in your workspace meeting room. You need to ensure that everyone in the room can see any whiteboards or screens clearly. It is also vital that no one’s seat is so far away that sound is lost. 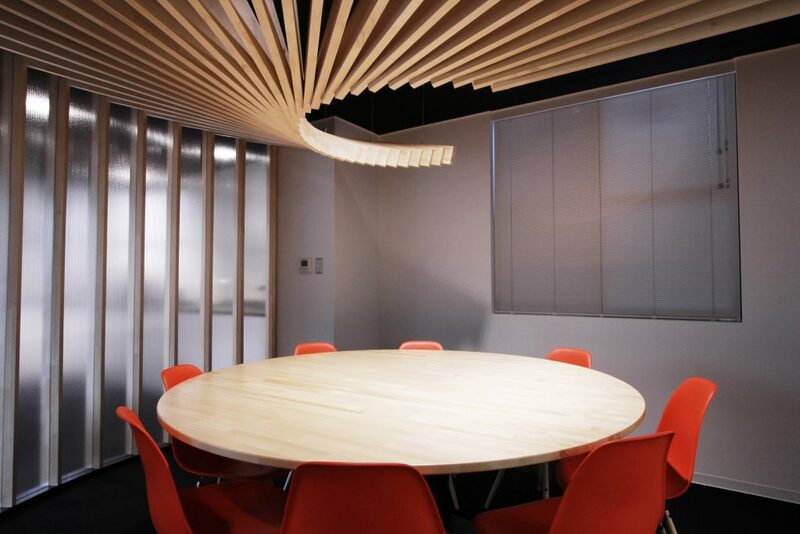 A round table is usually the best choice when renting a new flexible workspace. This provides an easy configuration for speaking openly. 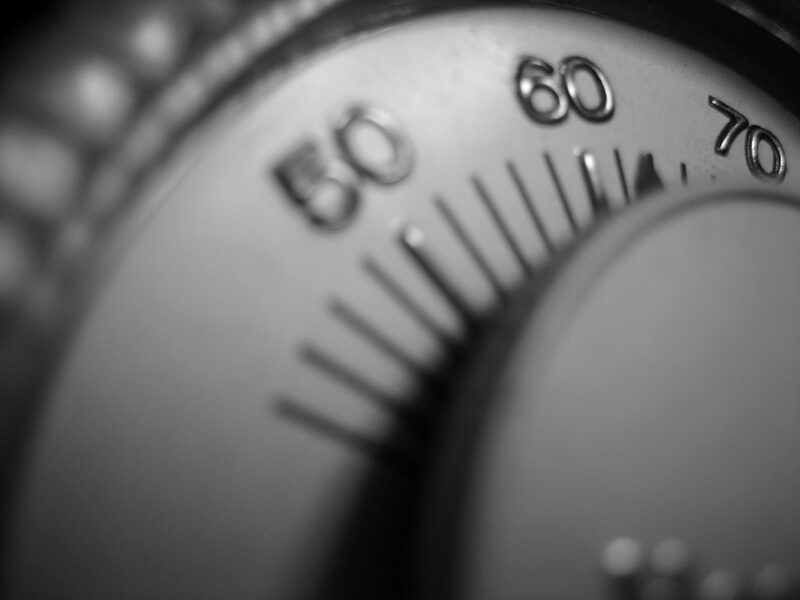 If your meetings usually last longer than half an hour, air conditioning is important. People will become uncomfortable and lose focus if the space is too hot or cold. Proper ventilation and heating at the relevant times of the year can be surprisingly influential over the success of your business meeting. Lastly, consider the type of chairs that you require. When you rent new workspace it is a good idea to have reasonably basic chairs. Good back support is important and there should be the right amount of padding. Too little or too much can cause problems in the neck and spine. Looking to rent workspace somewhere new? Officio are flexible workspace specialists, providing a free, personal service for companies looking to make their next best move. Call our knowledgeable advisors on 020 3053 3882.